Cloud computing has revolutionized the way businesses manage their data. The amount of data produced by the corporate sector has increased at a rapid rate over the past few years. In order to handle this exponential need for storage space, organizations need a reliable and secure approach with which they can use to optimize their operations, which in turn will reduce costs. Cloud computing provides suitable development environments, rapid resources for operating platforms, application environments and backup and storage of data at low costs. But, some of the factors that make cloud computing such a convenience for managing resources also raise considerable security concerns. In cloud services, it is very important that the service provider has the trust of his customer and he does not exploit this in any way. There is no way to be 100% sure of your cloud service providers being trustworthy. There are certain legal issues entangled with cloud security as well, because there are certain laws that cloud service providers should comply with and these laws vary from country to country. Users have no idea or control over where or in what jurisdiction their data is being physically stored over the cloud. Preventing improper disclosure of information is maintaining confidentiality of data. Service providers have full access to your data, so they have the opportunity to misuse this information. This issue requires proper attention from an information security analyst in order to ensure your data is not being shared without your permission. Integrity is preventing illegal modification of data or its instances. Users with privilege to your data can easily modify it unless it is encrypted. One entity with such privilege is a cloud service provider. Preserving integrity of data over the cloud is a viable challenge to security researchers. 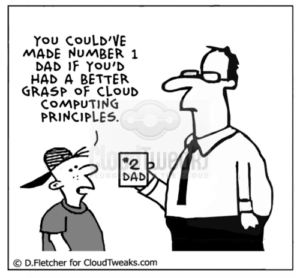 In a cloud, there may be multiple users with varying levels of access privilege to your data. A user with limited access may have access to a subset of data, but he needs to be assured that this subset is valid and verified. Digital signatures are used for providing a validation, proof of authentication for access to a superset of data. Certain approaches inspired by Merkle trees and signature aggregation are used for digital validation of data. 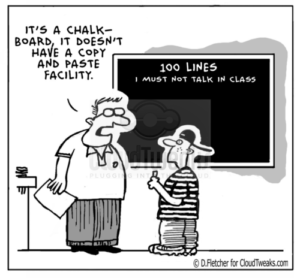 But still there are vulnerabilities for this issue in cloud security. In a typical cloud model application, processes are run from within virtual machines. These virtual machines are on a shared server with other virtual machines running as well, some of which may be malicious. Security researchers have proved that attacks from one virtual machine to another is possible. 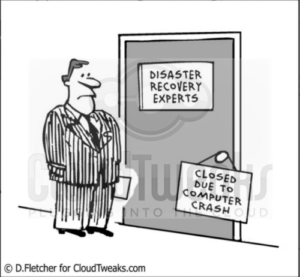 Therefore, cloud security experts consider this a serious issue. Cloud data running on multicore processors is vulnerable to application data being compromised, because, as researches have shown, applications can communicate through the cores and may exchange data as well. With the multi tenancy architecture of a cloud server in which many applications are stored on the same server, it is always possible for malicious users to intercept data from the network channel. Although encrypting data seems like the solution for preserving confidentiality, integrity and authenticity on the cloud, this approach does have shortcomings. For one, this is not a cost effective method because to decrypt data, an enormous amount of computational time is added to the processing time. Each time a query runs in the database, both the cost and time increases dramatically, especially if the amount of data is very large. Encryption algorithms are subject to get tracked down as well. Cloud security professionals have the challenge of continuing to reinforce this technique. Cloud computing can be used for carrying out various IT functions, and providing security to the cloud is not an easy task for cloud security professionals as there are various security concerns. 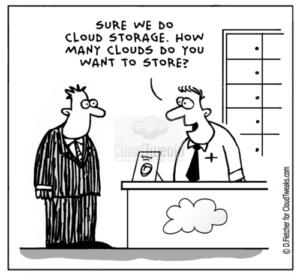 There are many benefits to cloud computing. Cloud computing provides a viable means for building cost effective solutions which are substantially flexible. By using virtual servers on internet, cloud computing provides easy delivery platforms for serving business and eases out more expensive consumer IT services. However, there are serious risks of integrity and confidentiality for data shared on a cloud. This is because required services are often outsourced from a third party, which makes it difficult to ensure security and privacy of data. Security professionals still need to deal with the architectural flaws of the cloud computing model so that cloud computing can be made more reliable and trustworthy.